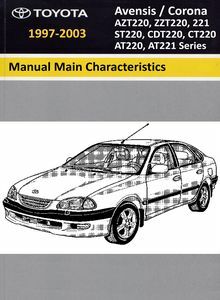 To assist you in your sales and service activities, this manual explains the main characteristics of the new AVENSIS/CORONA, in particular providing a technical explanation of the construction and operation of new mechanisms and new technology used. This manual is divided into 4 sections. 1. Introduction – Exterior appearance and model code. 2. New Model Outline – Explanation of the product to give a general understanding of its features. 3. Technical Description – Technical explanation of the construction and operation of each new system and component. 4. 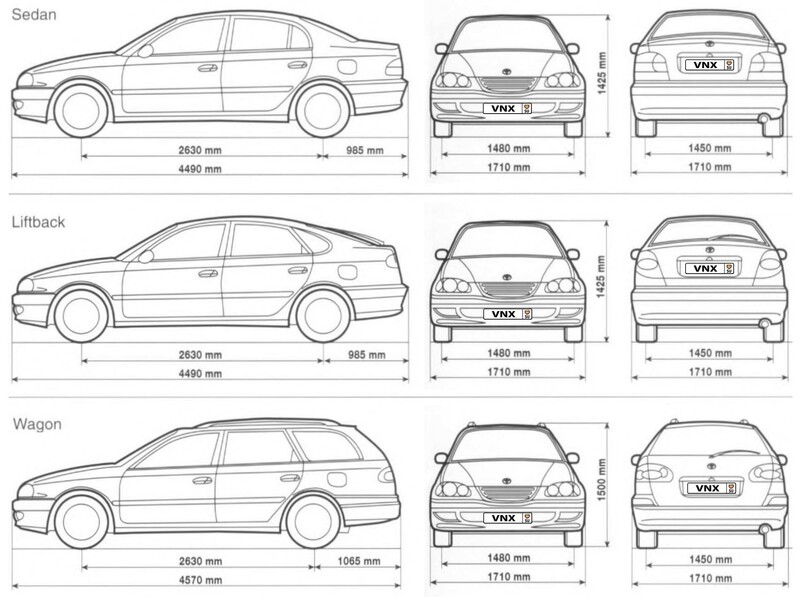 Appendix – Major technical specifications of the vehicle.